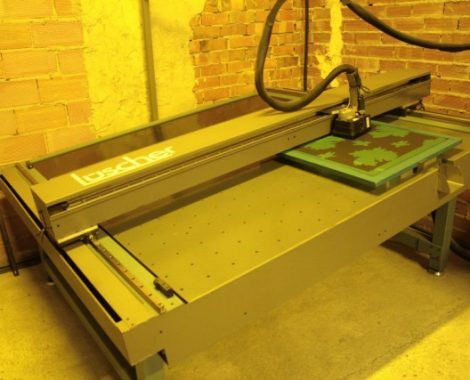 The company has rotary printing machines with their corresponding drying and color fixing processes. 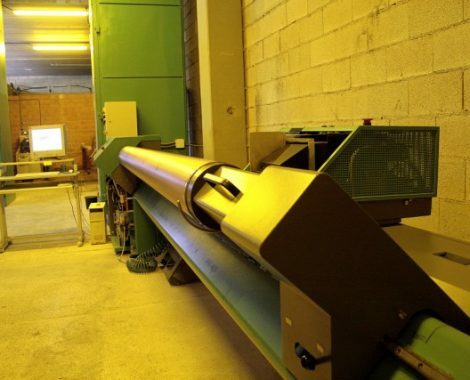 The width of the machines reaches 320 cm, and possibility of printing different sizes of rapport which offers the possibility of making any drawing with standardized measurements, it also allows us to use up to 17 cylinders of the same drawing, in addition to any type of coloring of the market, be it pigments, reactive, dispersed, etc. and on all types of fabric. 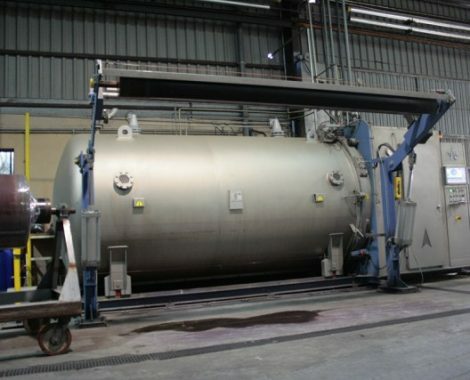 We have all kinds of machinery to get any finish. 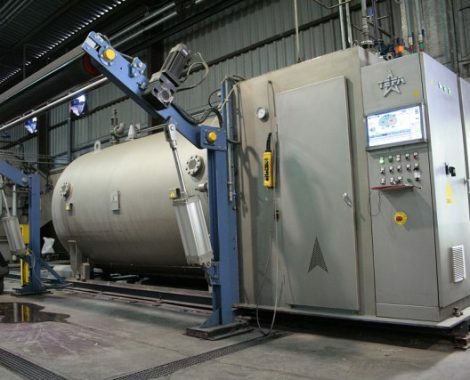 We have Sanfor, Tumbler to the continuous, heat-sealing machines, calenders, etc … to achieve the most demanding finish for an increasingly competitive and evolving market in the textile sector. 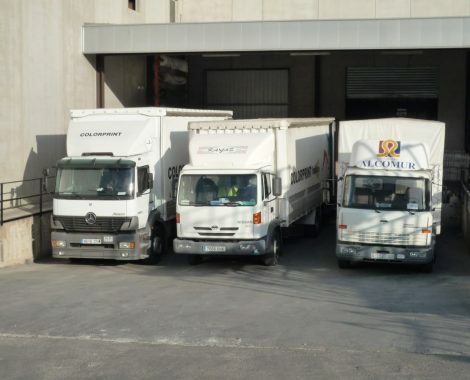 Likewise, there is a section dedicated to the cleaning of the very delicate process in which the fabric is treated in a special way by our operators with the most appropriate techniques for a cleaning and an unequaled finish. 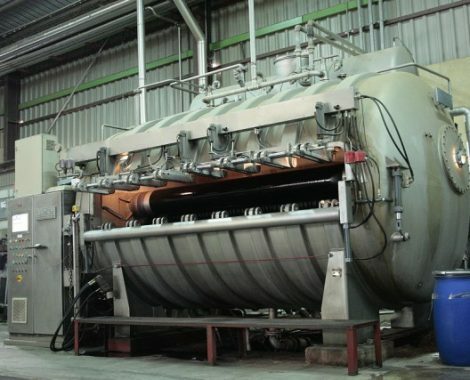 Colorprint has jiggers (pressure and atmospheric), autoclaves and various rope dyeing machines that are used to carry out the highest performance in the dyeing of different fabrics (flat and knitted) and offer our customers the highest quality. 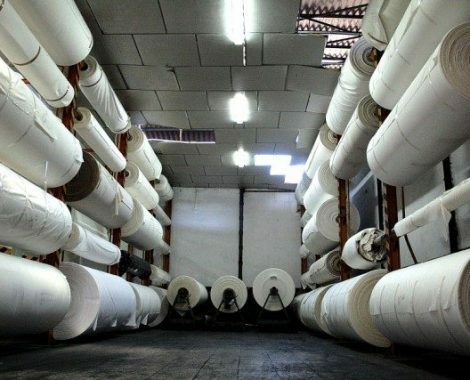 Once the production process is finished, the fabric passes through the revised section where a final and definitive check of the finished product is made, due to the great variety and diversity of drawings and finishes, the revised control certifies the quality of our manufacturing system. 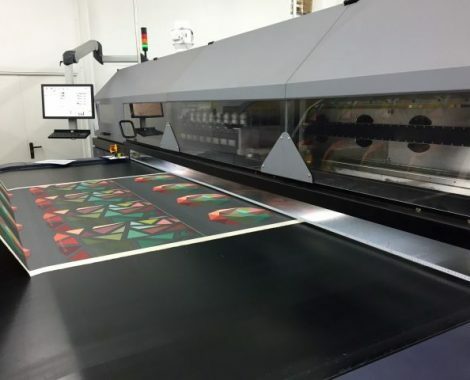 All the projects realized by the professionals that form Colorprint Fashion are faced like a challenge to offer an attractive product to his customers. 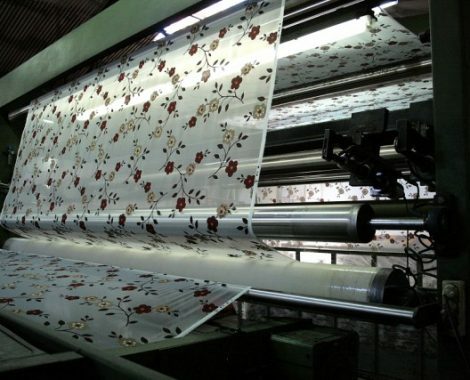 Colorprint Fashion has the latest technology in digital printing. 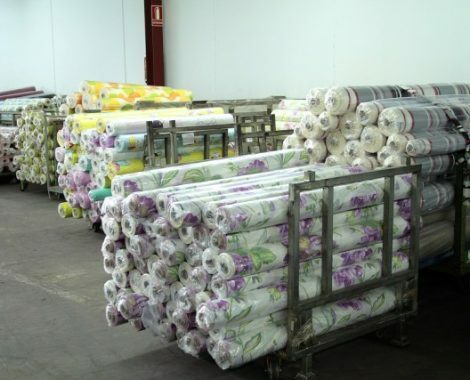 Great diversity of machines give us the ability to stamp any type of fabric (flat and knitted) with any composition (either cotton, polyester, or any type of mixture) to have machinery with which to print in reactive inks, pigments or dispersed and wide from 140 to 330 cm. The design department is composed of a group of qualified professionals in textile design, this section is equipped with the most modern computer equipment on the market and has the most updated professional programs in the treatment of the image. 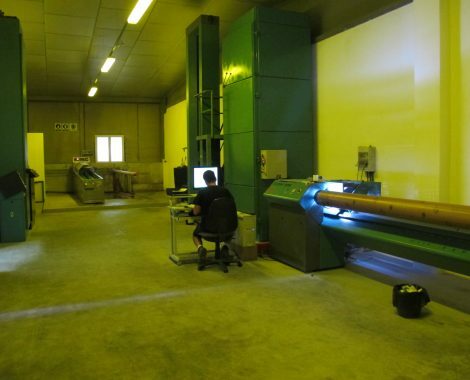 With the accepted design we proceed to the manufacture of the stamping cylinders with which the drawing will be produced. Colorprint Fashion has its own engraving cylinder section. 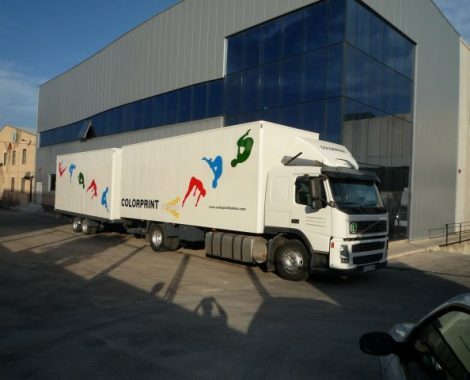 Colorprint Fashion has a large fleet of vehicles to satisfy our customers.